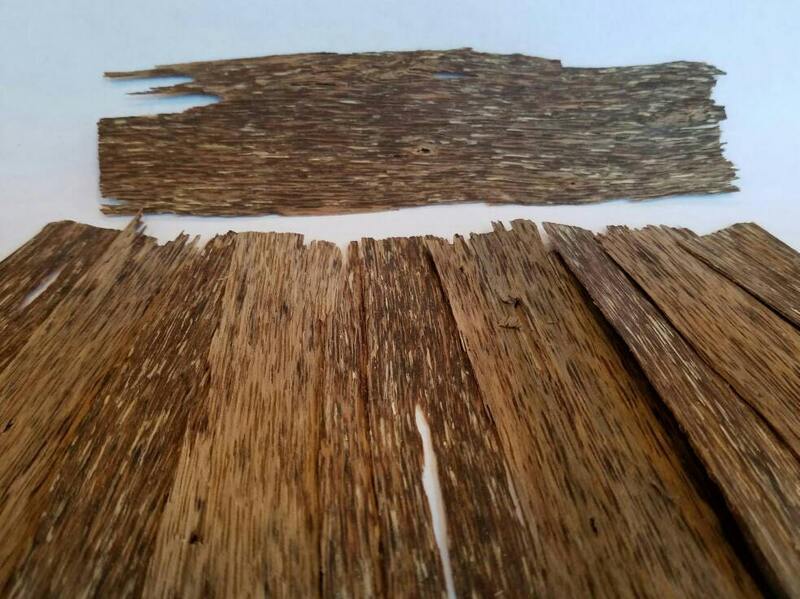 Grade A Plantation Viet agarwood sustainably grown in Vietnam. This is some of the best plantation agarwood that I've had the pleasure to come across. Rich with resins, and visibly boiling when heated, It exudes the most intoxicating smell. Like a warm woody forest breeze filled with the balsamic scent of sweet dark resins. The scent from burning only a very small piece will linger for quite a while in an enclosed space. 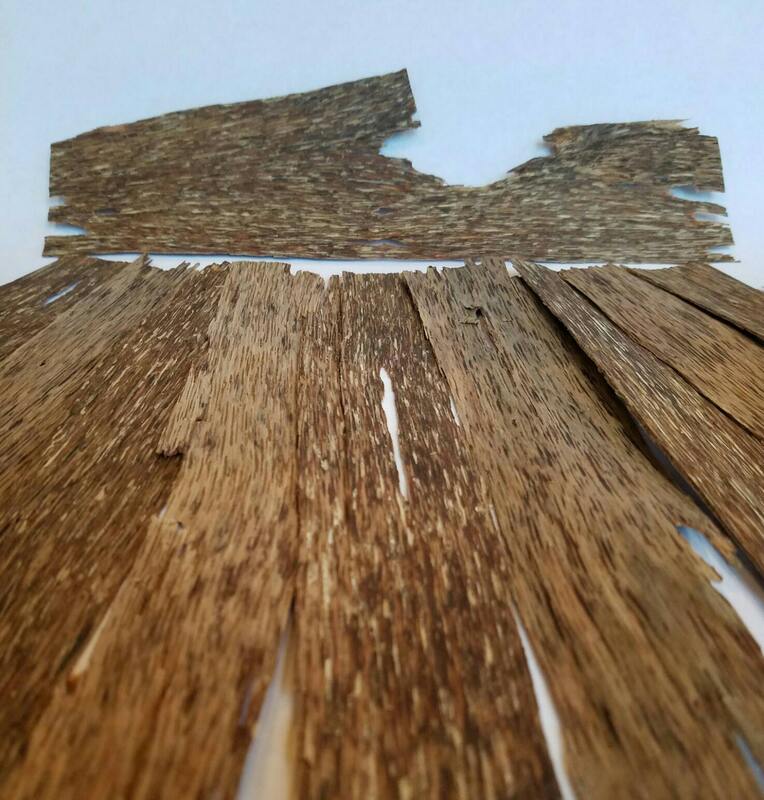 Grade A Plantation Viet sustainable agarwood from Vietnam(aquilaria crassna) is in thin sheets, a little thicker than the grade AA. Being so thin, it's very easy to snap a small piece off for burning, either with an incense heater, charcoal, or flame. When you do, you'll be amazed at how much resin starts boiling out, and the amount of amazingly fragrant smoke that comes off such a tiny piece.